Congratulations to Isabella Armstrong who was awarded the $500 Kristen Berlin Scholarship and Juliana Hill received the $125 Tom and Kathy Hedglen Scholarship. It takes many hours of hard work and to have the love of dance to standout on the stage. We are so very fortunate to have so many talented dancers at EGD and at the same time have so many people throughout the USA that love us just as much! Let us introduce you to two of our scholarship recipients! Juliana Hill was so happy! She not only works very hard in every class, she is very expressive onstage! Last year Juliana took 6 classes a week and did not miss one the entire year! She was also part of the talented 2013-14 EGD Youth Company that won dyssey Dance Competition’s National Title for the Novice Division! Way to go Juliana! Isabella Armstrong was very surprised to hear her name called out as the $500 recipient of the Kristen Berlin Dance Scholarship. 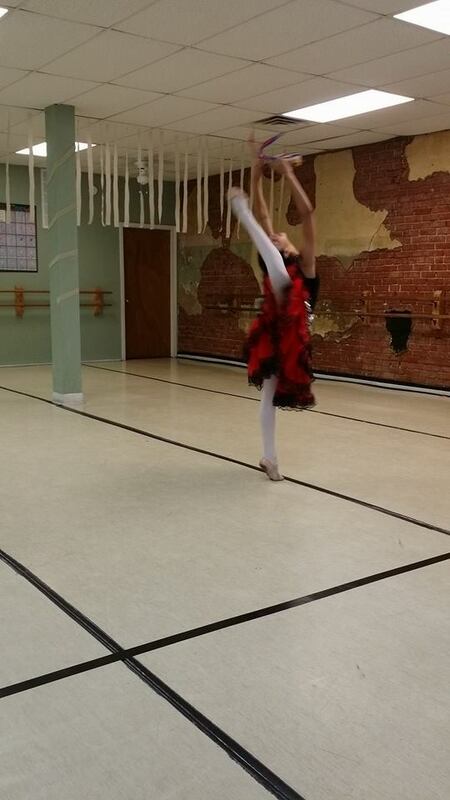 Isabella is a very technical dancer that lights up when she is on the stage! I enjoy being challenged and work at home on the hard stuff”, said Isabella. 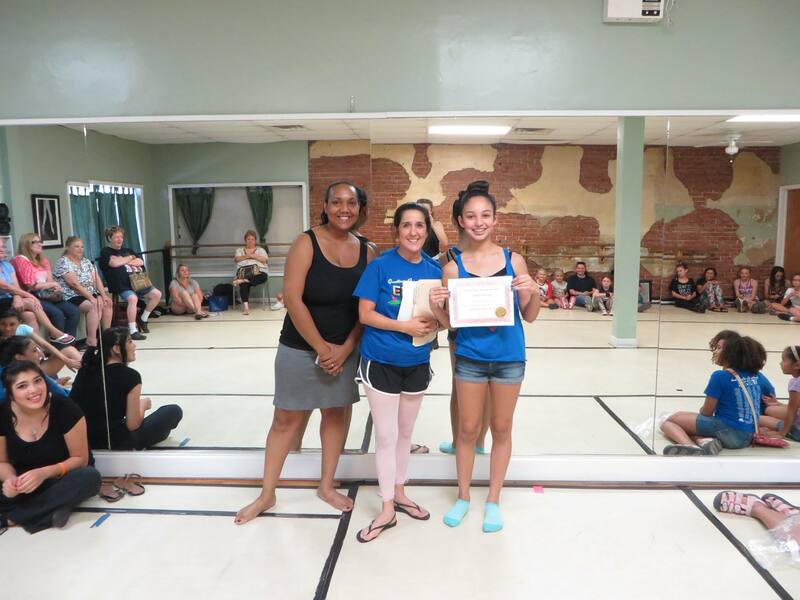 While attending EGD Ballet Camp this last year she won Youth Oklahoma Grand Prix. 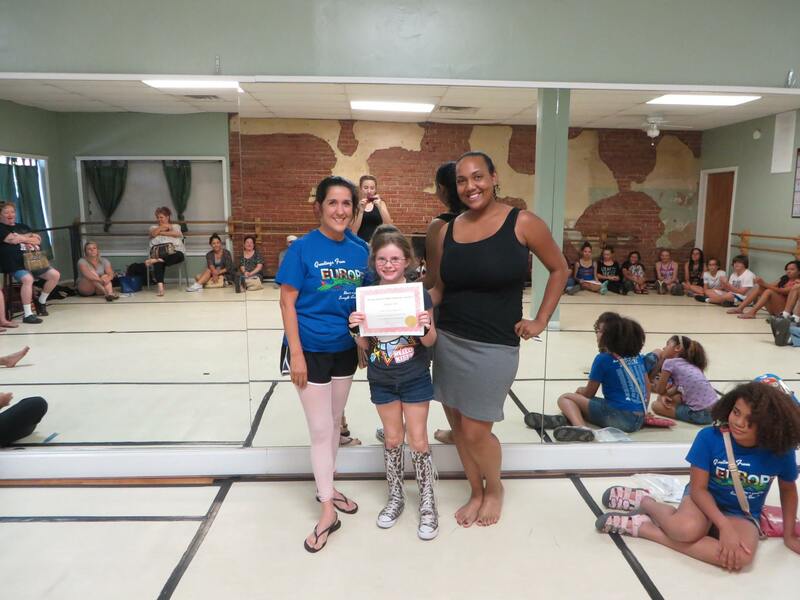 She also won many awards at the Odyssey National Dance Competition. Her jazz solo “Don’t Matter” won 3rd overall, she also was part of the Flamenco Fantastico Jr. Co that won 3rd Overall in the Advanced trio and 3rd overall small group with the EGD Jr. Company’s Amadeus jazz routine. WOOT !WOOT! Isabella!